We all want kissable lips and a photogenic smile. Our mouths are one of the first things people see. Of course, we want it to look good! A mouth full of stained, broken teeth is not going to make a good impression. Keeping your teeth in top condition will ensure you feel confident, and smile all day! But, how can you make sure your teeth stay smile worthy? Putting in a little effort and cutting out things that are bad for them is the first step! Here are a few points to start on your journey to a perfect smile. You hear it all the time from dentists, but regular brushing is crucial. You should brush in the morning and the evening for at least two minutes at a time. It’s also worth brushing after sugary foods, to ensure the sugar isn’t on your teeth for long. Not brushing when you should can lead to all types of problems, like white spots on teeth and decay. Invest in a brush that gets into all the awkward spots in your mouth. Even if you’re regularly cleaning, neglected areas can cause you problems! Cutting down on sugar is essential for the health of your teeth. Sugar and acid are major causes of tooth decay, and avoiding certain foods is a must. Cut down the fizzy drinks and sticky sweets. There’s nothing wrong with indulging, but make sure you brush as soon as you can after treating yourself. That way, any damage will be minimal. Smoking is not good for the gums, and it stains the teeth. It doesn’t do any favors for the breath, either! If you’ve been smoking for a long time, your chances of having a photogenic smile decrease. Cut out the habit and work on the health of your mouth! A visit to the hygienist can remove the tobacco stains from your teeth. They can also give you some tips about gum care. 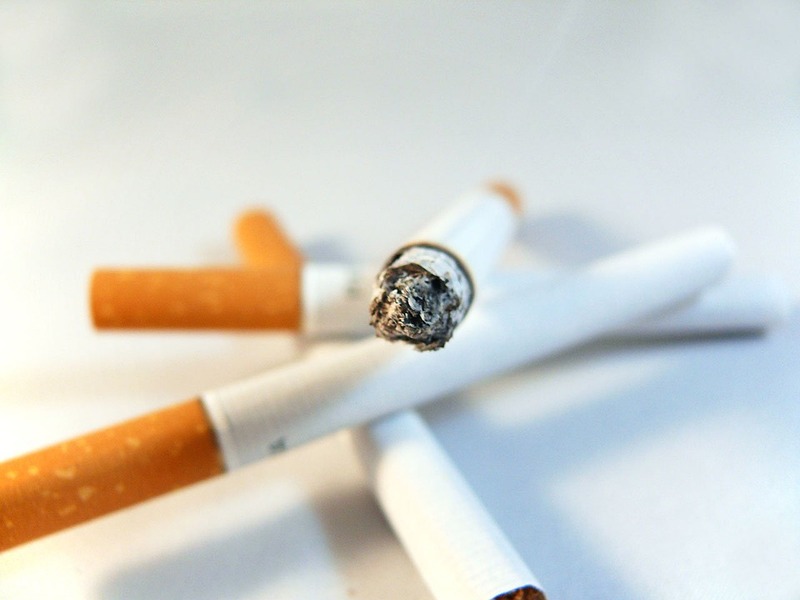 Smoking causes gums to recede and grow tight around the teeth, which makes them become red and sore! Visiting the dentist often will help you to keep on top of any tooth issues that occur. Don’t wait until your tooth is rotting to fix the problem! Dentists can stay on top of problems and fix them before they get serious. They can also help you in getting on top of your dental hygiene. Your dentist will be happy to show you how to brush and floss well. They can also point out any issues you should pay attention to. Don’t skip those check ups. They’re essential for keeping your teeth looking good! Taking time to get to grips with your mouth is well worth your effort. Don’t neglect your mouth and hide your smile from the world. A fear of laughing in public will do nothing for your general mood! Care for your teeth the way you should and wear your smile for everyone to see! Just about every time I go to the dentist every 6 months, I have to have a small filling done. It doesn’t help when you are on medication but I try to do the best I can.